KLF • View topic - Football Team 1901 1902. 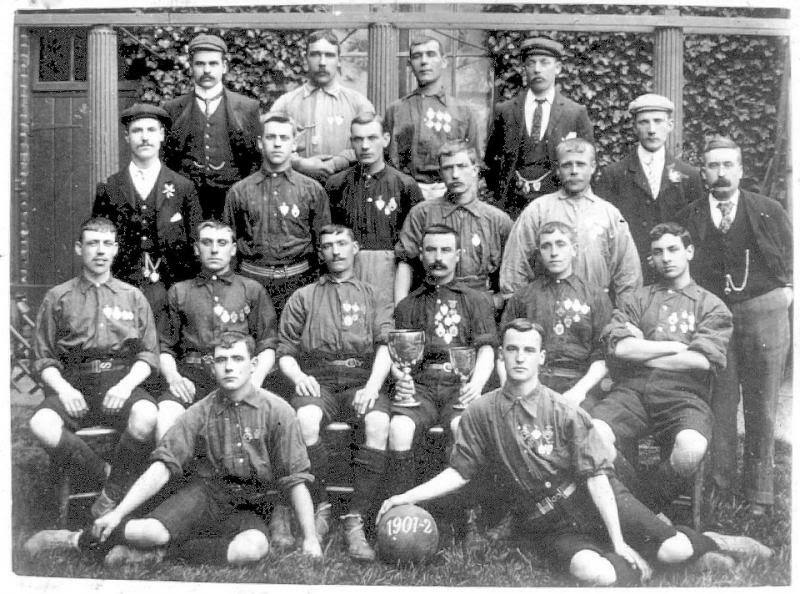 This picture is from Peter Earl, North end football team, It might already be on here? Any way does anyone know any of them ? Re: Football Team 1901 1902. Back row third from left is my G Grandfather William Jacob Earl 1876 - 1966 his brother Edward George Earl 1879 - 1966 (KIA France) back row far left. The rest of the names.